ST Racing Aluminum Parts for Traxxas 4Tec 2.0 « Big Squid RC – RC Car and Truck News, Reviews, Videos, and More! Are you stoked about having your brand new Traxxas 4Tec, but can’t stand breaking parts? 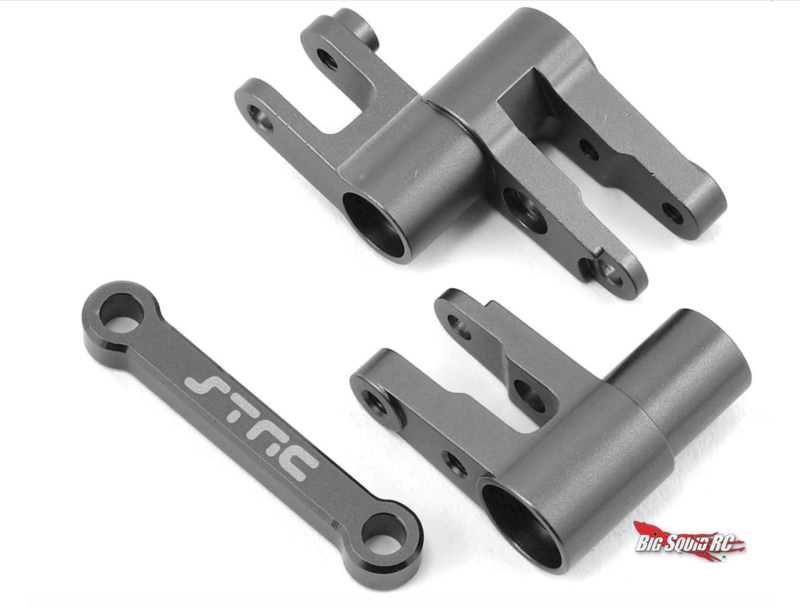 No longer worry with aluminum upgrade parts for Traxxas 4Tec from ST Racing. Get their aluminum bell crank set to see an increase in steering power and precision, not to mention the new bling to make your car shine even more! Check out the rest of ST Racing’s Traxxsas 4Tec upgrade parts at This Link. Check out other STRC news at This Link.